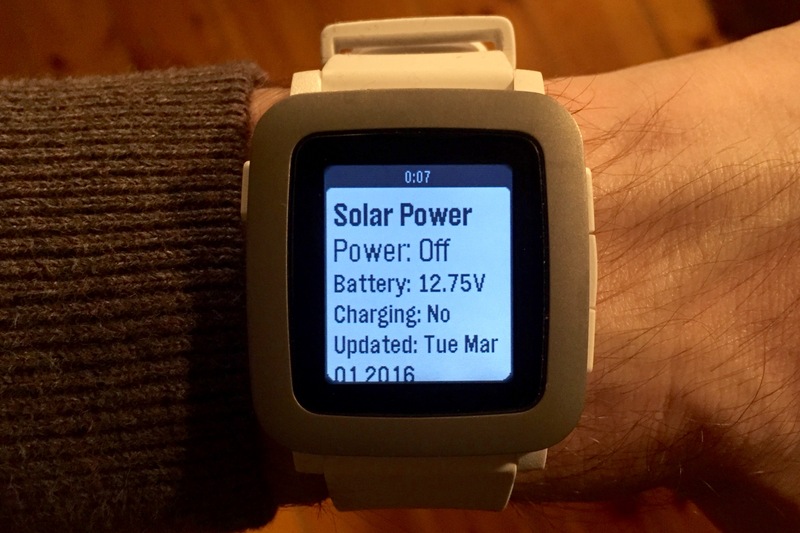 I’ve created an app for real-time stats of my solar panel and another one for Envato earnings which I can view instantly any time with just a single tap on the Pebble Time watch that I got just three month ago. Did you know that Eric Migicovsky originally wanted to build a bike computer? Cool! Pebble watch certainly seems a lot better than the Android Wear or Apple Watches.